The other day we went to the tianguis (flea market) in Valle del Santiago. There were all sorts of things to see, people selling everything from TV remote controls to plows. I, of course, am always on the lookout for books and found a small pile in front of the tiniest little old doña in a reboza (shawl). In this pile, I chanced upon 2 yellowed, slightly rat-gnawed little books with the grand titles of “Antiguo Formulario Azteca de Yerbas Medicinales. Manual imprescindíble de los secretos indígenas” and the second “Antiguo Recetario Medicinal Azteca. Curese con Plantas y Yerbas.” For those not totally fluent in Spanish, both books purported to be herbal medicines used by the Aztecs. At 3 pesos a piece, I could hardly turn them down. This little viejita (elderly lady) made the comment that a young woman like myself (young only compared to her I suspect) should be reading those romance novels in the other pile that I didn’t spare a glance for. But no, Aztec herbal medicine was more likely to cure my ills than those trashy titles. And I have not been disappointed with the contents and cures it offers. There are remedies for everything from curling your hair to curing diabetes, all naturally. Fascinating. I expect I see the planet as a beneficent and giving organism because of my mom, always ready to make fresh chamomile tea from her stash of dried flowers, or biking through overgrown paths for that patch of wild grapes no one else knew about. And living here, off the beaten track, there are so many plants I am not familiar with and am so longing to learn about what it is they can do. Nopal, (cactus) for instance not only tastes like the freshest green morning but according to my new source, is good for curing intestinal parasites, strengthening of the lungs, bringing on mother’s milk and curing open sores, depending on how it is used. 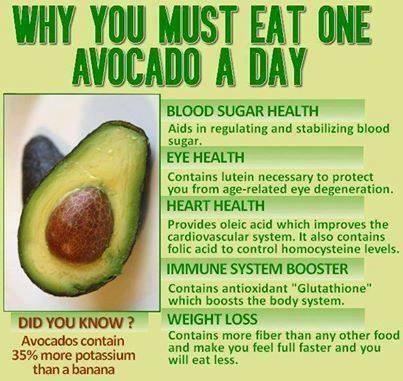 And did you know the hueso de aguacate (avocado seed) can be used to treat for lice? Who would have guessed? Cut 5 avocado seeds into pieces and boil with 1/4 liter of water with branches from the flowering plant known here as ruda. Wash with a neutral base soap and then apply the avocado water like a lotion. Cover the head in a towel and the nasty little pests will vacate the premises on their own. 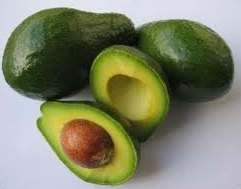 According to Antiguo Formulario Azteca de Yerbas Medicinales, aguacate (avocado) has always been used as an aphrodisiac because its ingestion stimulates the sexual organs. 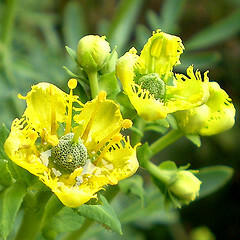 It is also recommended to diabetics to control sugar imbalance.